We are thrilled to announce that our practice was featured in an article published by The Washington Post! The column focuses on the strong divide the 2016 presidential election uncovered in our nation; a divide that ran deep into our communities, penetrating even our innermost circles. 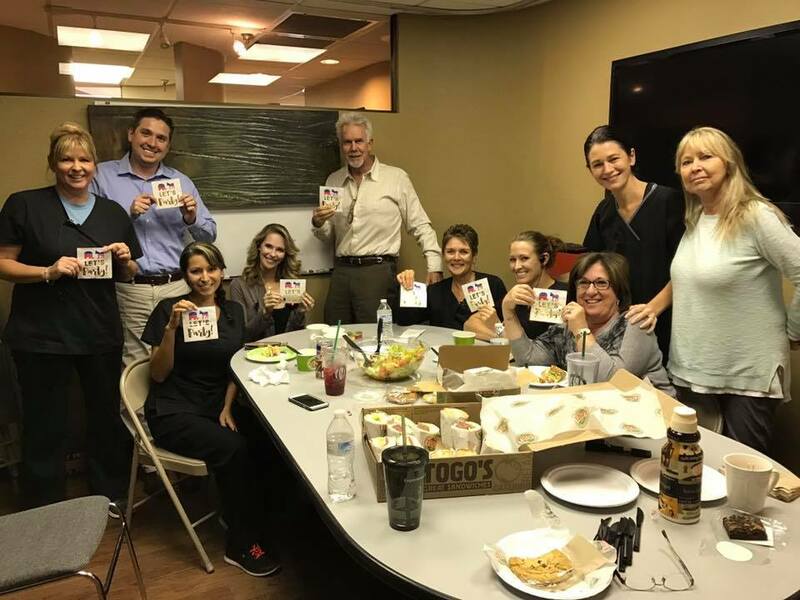 Led by Scottsdale dentist Dr. Brandon Ryff, learn how our team (who was divided ourselves) has put politics aside and come together to recognize how truly similar we are as friends, co-workers, and Americans. In the grand scheme of life, it’s not about being a Republican or Democrat—it’s about understanding your neighbor and uniting with your fellow man to celebrate life!